​At School Band Aid our mission is two-fold. 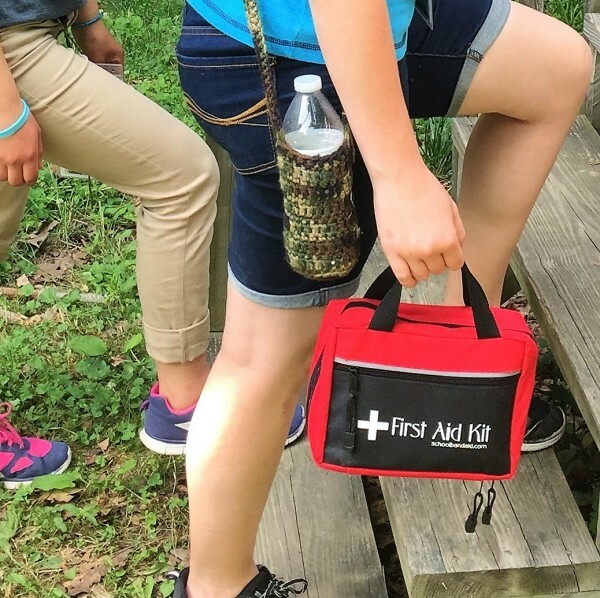 First, our goal is to make a difference in the lives of individuals and families by providing first aid supplies to help people better care for themselves and others. Our second goal is to offer a phenomenal fundraiser for schools and non-profit organizations with outstanding earning potential and a product that meets a real need -- at an affordable price.